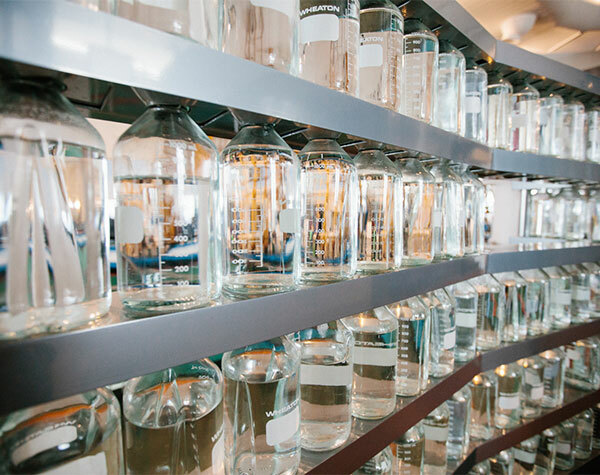 How does the Milwaukee Water Works purify water so that it’s safe to drink? How do we use water in our homes, schools, and businesses? How does the Milwaukee Metropolitan Sewerage District clean the water and protect Lake Michigan? 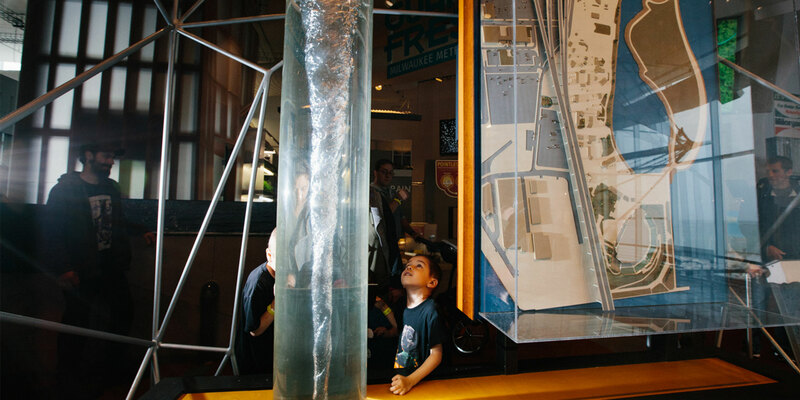 Discover the story of water as it travels from Lake Michigan to our homes and back again.